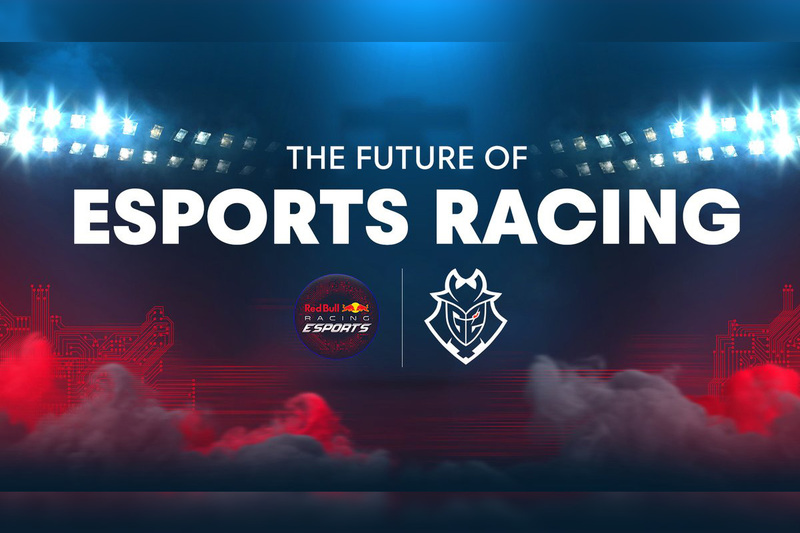 G2 Esports is going to launch an eSports racing team in partnership with Red Bull Racing. 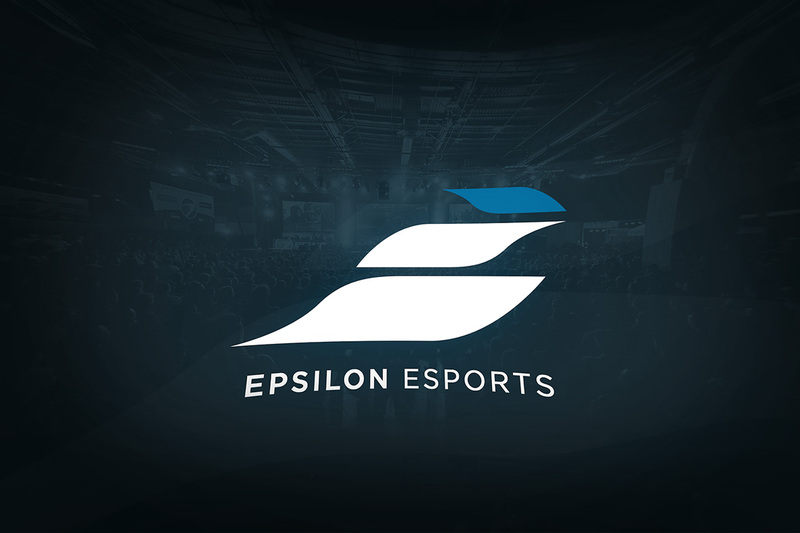 The team will initially compete in the F1 Esports Pro Series. 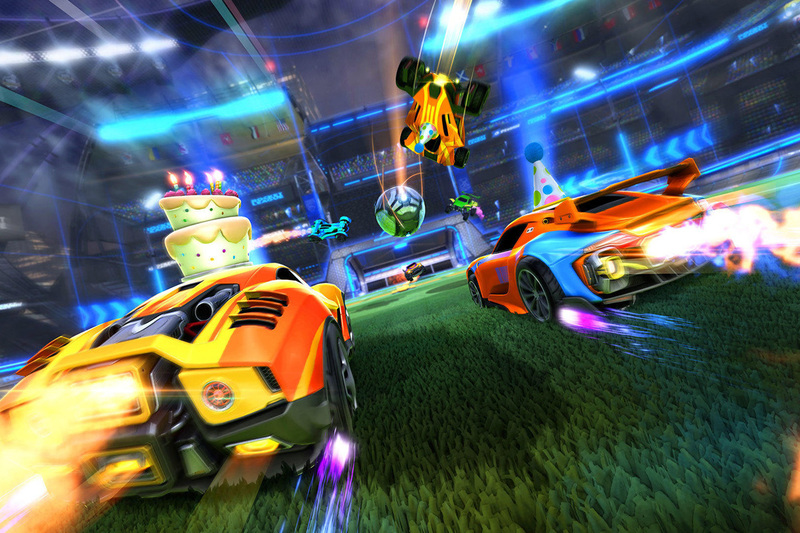 The team will also compete in tournaments such as Forza Motorsport, Project Cars 2, rFactor 2, Assetto Corsa, and RaceRoom. It’ll also compete in the FIA Gran Turismo Sport World Championship.